Adviser Investments CIO Jim Lowell on the state of the markets and the U.S. economy and where the opportunities are for investors. U.S. stocks closed higher Monday, starting a week that will include earnings from 96 companies in the S&P 500. Tech stocks helped lift major averages, as did industrial company shares. 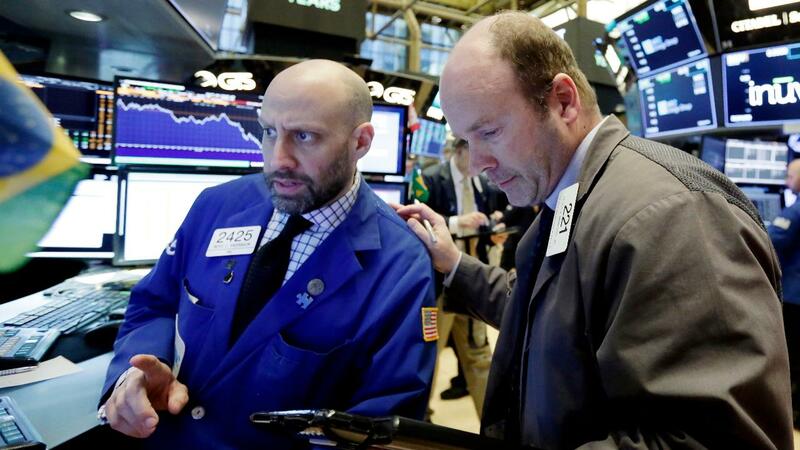 Falling oil prices, however, weighed on energy company shares, hindering key equity indexes. Among earnings to be reported this week are Viacom, Twitter and automaker General Motors. Shares of technology companies rose, partly because of a more than 1 percent rise from marquee companies such as Apple and Microsoft, which climbed more than 2 percent. During the regular session, optimism about a strong report from Google boosted investor sentiment. Papa John&apos;s shares popped after Starboard Value said it would make a $200 million investment in the troubled pizza chain. Another strong sector Monday was industrials. In economic news, new orders for U.S.-made goods unexpectedly fell in November amid sharp declines in demand for machinery and electrical equipment, government data showed. Factory goods orders fell 0.6 percent, the Commerce Department said, after an unrevised 2.1 percent drop in October. Markets in China are closed for the week for the Lunar New Year celebration. Hong Kong’s Hang Seng was open and closed up 0.21 percent. Japan’s Nikkei gained 0.46 percent. In Europe, the major markets traded mostly lower. London’s FTSE added 0.2 percent, Germany’s DAX slipped less than 0.1 percent and France’s CAC dropped 0.4 percent.